7th ICDDT aims to provide an open and stimulating scientific & cultural exchange that give participants the opportunity to share their experiences, foster collaborations across industry and academia and evaluate emerging technologies across the globe. Visited by researchers from state-of-the-art in the fields of drug discovery and therapy closer to the doorstep of pharmaceutical scientists, internists and primary care physicians from all over the world. This international conference is going to be held in Dubai, UAE, from February 15th-18th, 2016, with Dr. Ferid Murad, Nobel Laureate and Prof. Atta-ur-Rahman, FRS as the conference Co-Presidents. 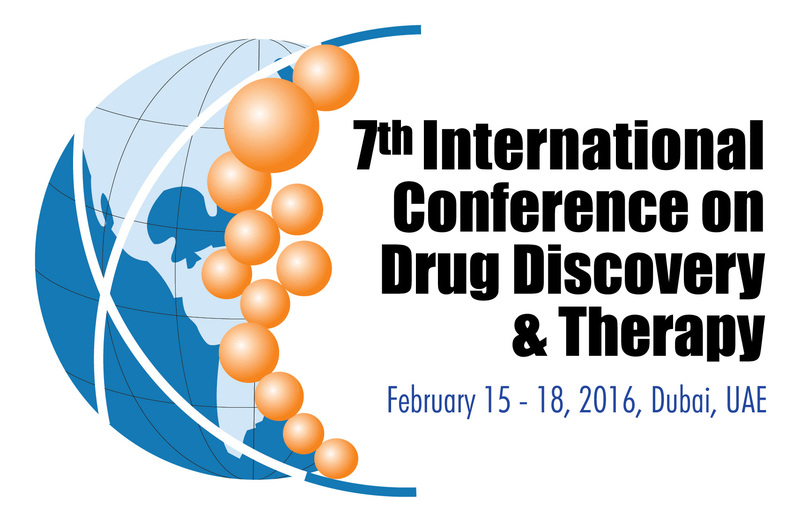 The 7th ICDDT will highlight cutting-edge advances in all major disciplines of Drug Discovery and Drug Therapy. This four-day event will feature recent findings from leading industrial, clinical and academic experts in the field, in the form of lectures and posters. The 7th ICDDT will be unique in promoting the translational nature of modern biomedical and pharmaceutical research, with both scientists and clinicians associated with either patient care or with drug discovery research. A number of Nobel Laureates will deliver keynote lectures at the conference. It will bring together leading clinicians, medicinal chemists, pharmacologists, biotechnologists, and other allied professionals to discuss and present the latest important developments in drug discovery and therapeutics. The previous six conferences of this series of events were held in Dubai since 2008. Thirty five Nobel Laureates and more than 7000 international delegates participated in these conferences! They were outstanding successes by all accounts. 1000 leading experts including NOBEL LAUREATES to present talks on different conference tracks. 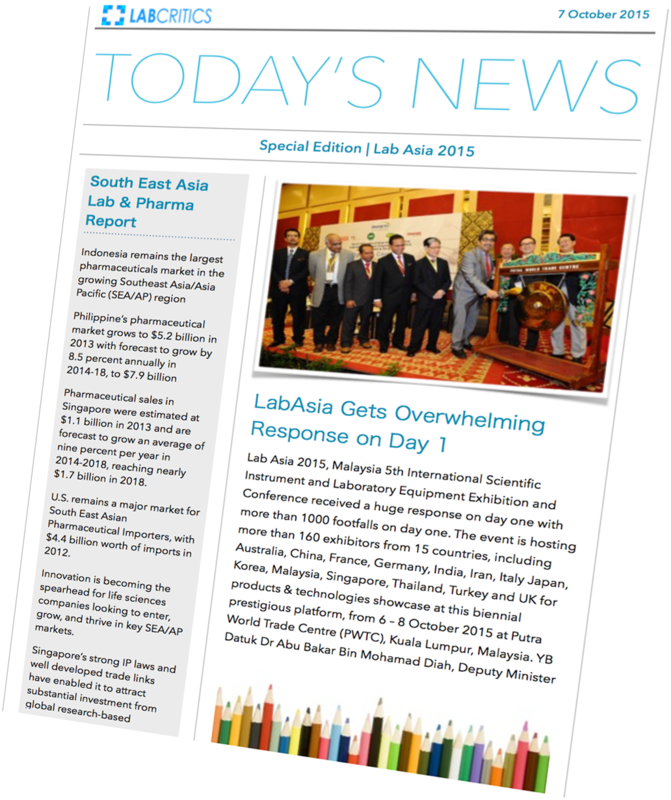 CEOs, CFOS, MDs, Internists, people from Pharma and Biotech industries etc. 800 poster presentations for researchers & upcoming scientists. 100 exhibitors at its commercial exhibition.